With automaker’s developments of new technologies, cars have become more digitally connected than ever before. The features like safety system, driver assistance devices, and vehicle connectivity has not only transformed the way people drive, it has helped to enable new approaches to protect lives. Imagine a airport type central control tower which has complete record of planes on the sky, issues landing instructions. A similar type of the central communication data is being introduced for better collection of data and more security of vehicles on the road. 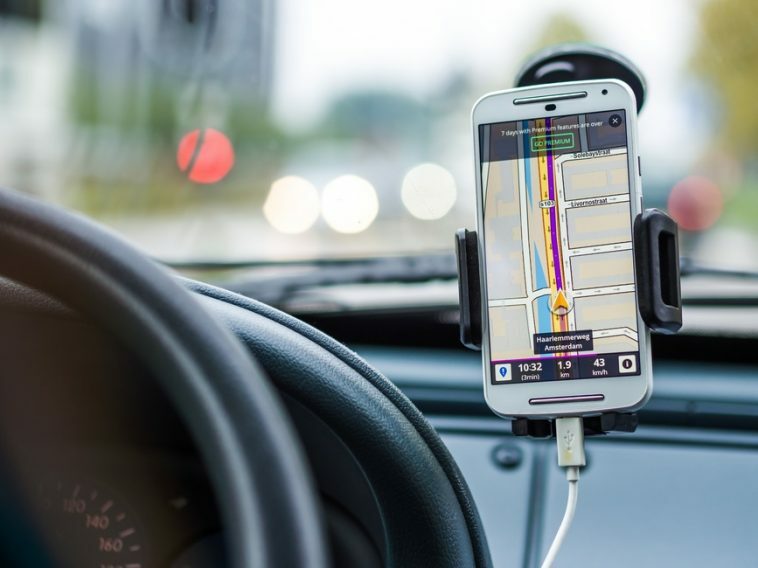 Many countries are working on their connected vehicle projects so that the cars can communicate with other cars and their surroundings to convey alerts to other vehicle drivers. Like others, authorities in Qatar have decided to test the connected car technology in the country next year. The first stage of the project will comprise of 30 to 50 equipped cars on selected 20 to 30 roadside units for the purpose. According to Qatar Mobility Innovation Center (QMIC), the V2X will most probably be programmed with GM and Toyota’s global launch of such facilities with respect to their 2017 models. In a statement to Doha news, QIMC CEO Dr. Adnan Abu Dayya explained very clearly about the safety enhancement with connected vehicle technology. According to him this technology will fully enable the cars to integrate information such as blind intersections and roads conditions so that drivers can be warned for hazards beyond the line of sight. With proper use of this system, car accidents can be avoided to a greater level. He even mentioned a recent study carried out by the US Department, according to which road accidents could be suppressed up to 80% with the use of connected car technology. QMIC has been working for many years to introduce such innovative solutions that can help increase the safety of drivers as well the bystanders on the road. The company in 2014 developed an app that was designed to lock the mobile phone of a motorist’s if he drives over a certain speed limit. The connected car technology has profound implications for consumers. These cars use localized Wi-Fi system in order to connect with other vehicles within a 1,000 meter range. These cars have the ability to share only the pertinent information. Applications that can easily be controlled by the central V2X mobility center. Abu Dayya stated that technology’s success depends on the actual communication of the drivers with the alerts which will either be shared through dashboard visuals or voice. He also stated that company further plans to combine V2X with technology that links cars and the road network. This test would help promote the driverless car technology to turn into a reality within the coming years.